In today’s workplace Quills Group are aware of the value that a well-organised records management approach can bring to any organisation; providing better customer service, freeing valuable floor space, increasing legislative compliance and forming part of a cost-effective disaster recovery solution. Take a look at our latest archiving blog here. Quills Group has partnered with a company who have 25 years’ experience in Records Management and are the largest privately owned Records Management Company in the UK. Archived files are stored and managed within optimum conditions within their purpose built state of the art Records Centres in Livingston (Scotland), Runcorn (Cheshire), West Thurrock and Purfleet (Essex). 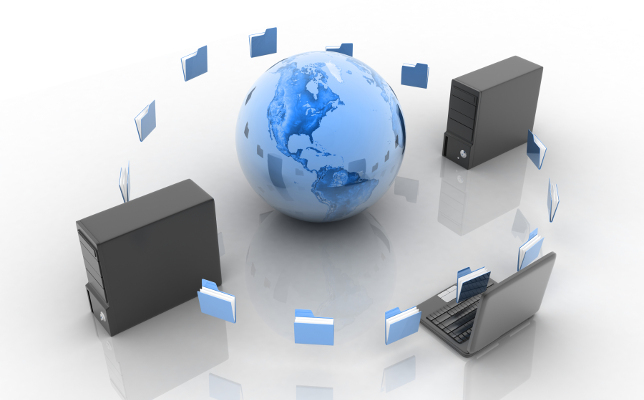 With scan-on-demand and scan back services, as well as the traditional vehicle-based document storage and retrieval, scan back distribution will have the benefit of offering quicker, cheaper and greener access to your company information. The Cloud-based Informu Document and Records Management System offers a solution to enable the complete removal of hardcopy onsite client filing systems and paper-intensive department records.